These generous organizations support our programs, events, and projects. Without their contributions, we could not provide many of the functions that we do for our community. We are grateful for their commitment to our mission. The following companies are our 2018 Annual Sponsors. Mercy Kids has been a valued supporter for many years and our presenting sponsor since 2016. 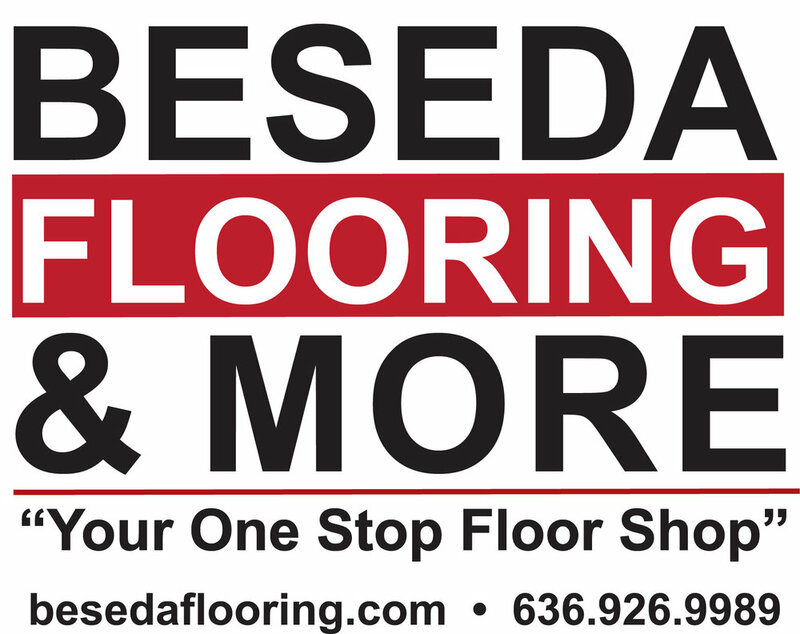 Beseda Flooring & More has been a supporter for years and we are proud to have them as a 2018 Sponsor. Knight & Simpson have been sponsoring our efforts since 2015. We are thankful for their support again this year! 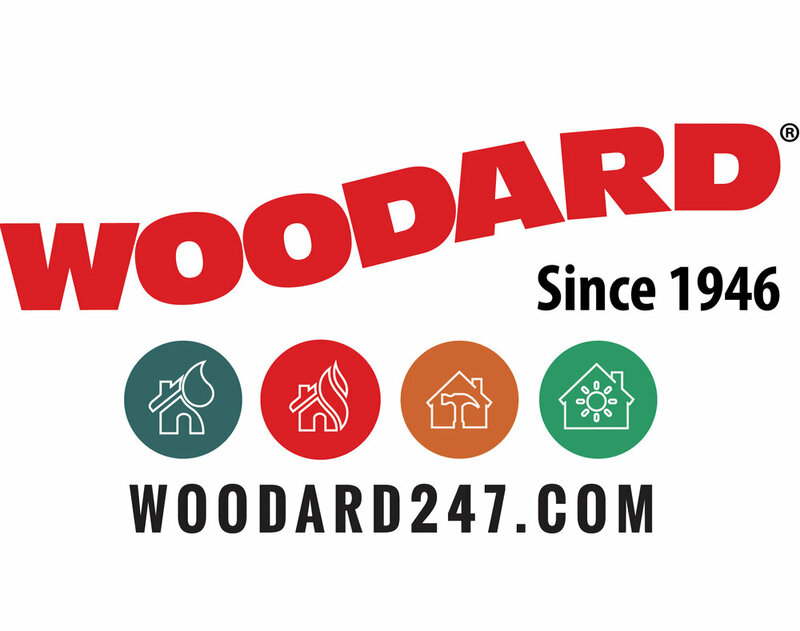 Woodard has supported our firefighter's memorial golf tournament for nearly a decade. In 2018, they began sponsoring our community outreach efforts as well. We are very thankful for their support! Bauer Orthodontics has been a longtime sponsor and supporter of CFO. We are very happy to have their support again in 2018! Is your organization interested in partnering with us as an annual sponsor? Beyond supporting a great cause, your organization will also enjoy the following benefits as an annual sponsor of the cottleville firefighters outreach.